Linda moved to Jersey City in 1994 with her husband Trevor, with a passion to work on behalf of underserved populations in a high-need urban area, particularly survivors of abuse. Originally from Bridgewater, NJ, Linda received her M.Div from Princeton Theological Seminary in 1991and is ordained in the PC USA. After seminary, she spent a number of years in NJ and Michigan as an associate pastor, as well as serving women seeking to leave a life of drug addiction and prostitution, and incarcerated women and their children. 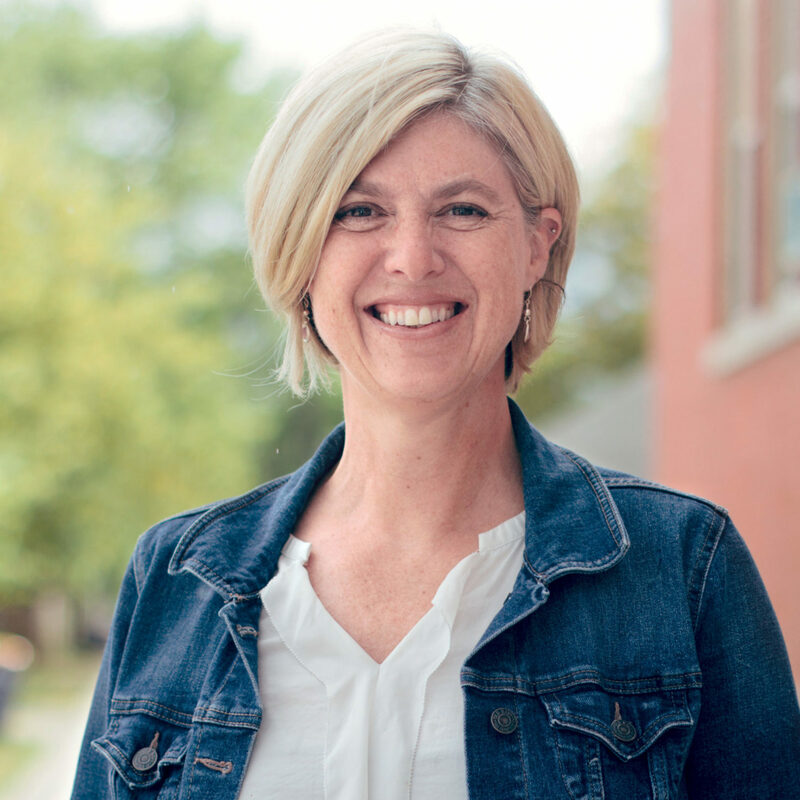 As co-founder of New City Kids, she’s spent the past 20 years working with children and teens, as well as raising their own two children, Michal and Zechariah. Linda received her MSW from Rutgers School of Social Work in 2011, with an additional certification in Violence Against Women and Children. In 2012, she founded The Brighter Day Program at New City, a trauma-focused play therapy and CBT program for children and teens that have experienced sexual abuse, domestic violence and traumatic loss.